วันเปิดจำหน่ายวันพุธที่ 26 ธันวาคม 2561, 10:00 น.
Muay Thai (Thai Boxing) is what the Thai people call their own martial art(Thailand national sport). 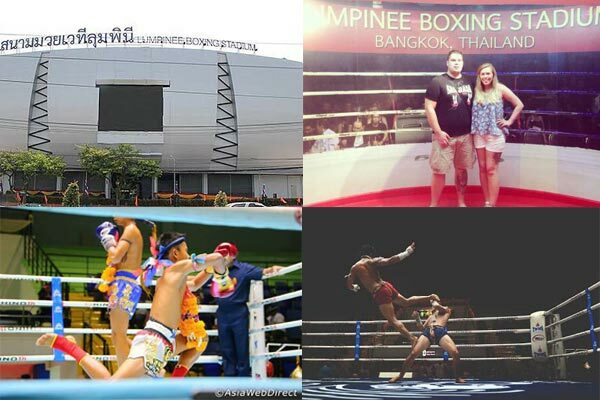 The art of Muay Thai has been the country's most popular spectator sport for hundreds of years.. It is unique among other kinds of fighting disciplines in its approach to close quarters fighting. Fighters are able to more effectively use their elbows, knees, feet and fists than in other martial arts. 10% Discount on Ringside seat. Only on Online Booking.